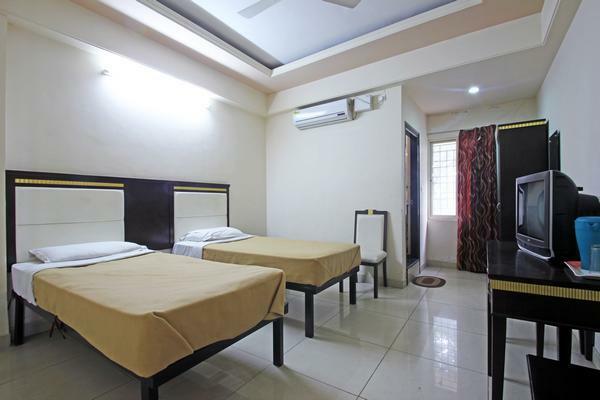 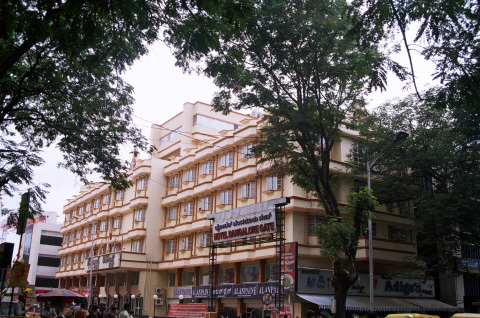 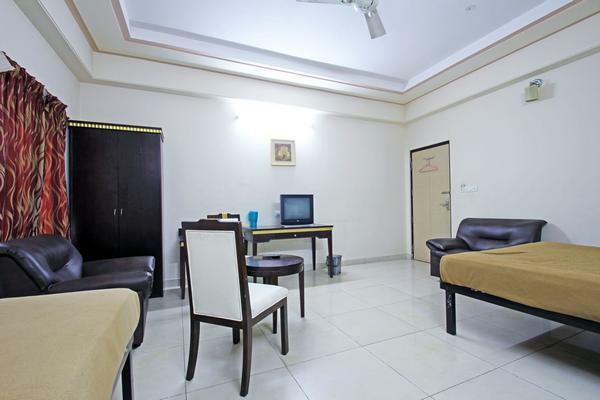 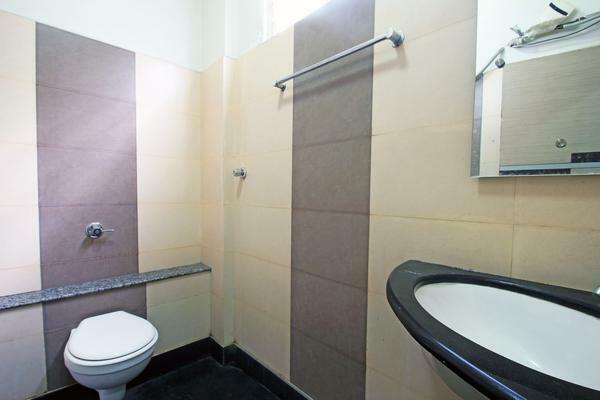 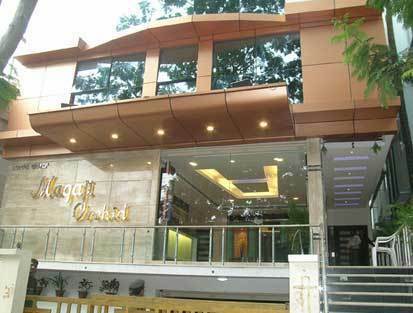 Sree Sai Comforts Bangalore is an established provider of accommodation for holiday, corporate lodging, and short stay vacation rentals, relocation or extended stays. 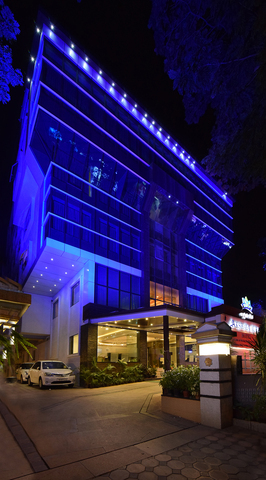 It is ideal for travellers seeking style, comfort, space and exceptional service. 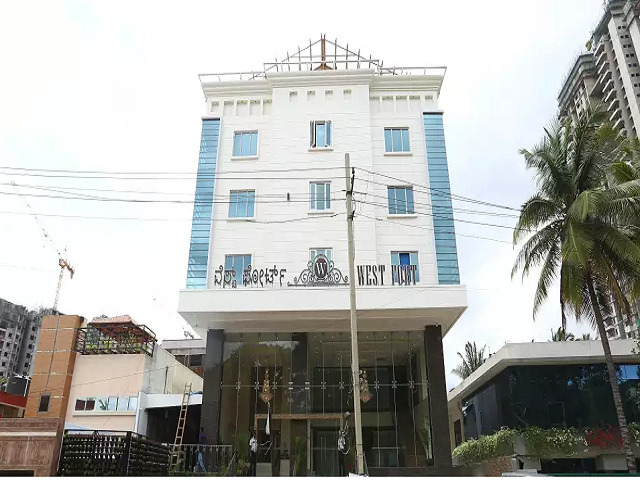 Sree Sai Comforts in Mysore Road is situated in New Timber Layout which is right opposite to Faetherlite Industry and some of big timber furniture manufacturers. 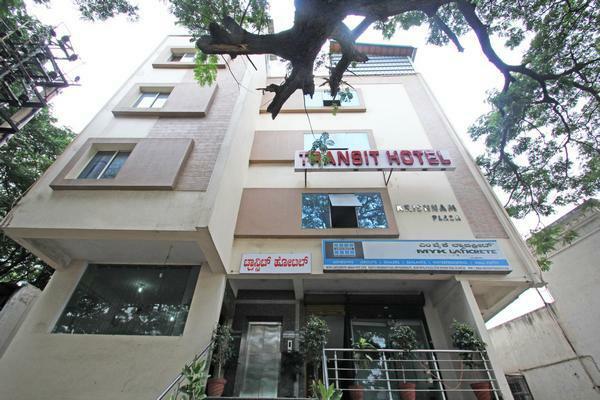 The distances to some of the popular places in Bangalore are; MG Road 07 Kms, Koramangala 04 Kms, Gandhi Nagar 10 Kms, Brigade Road 07 Kms, Brookfield 07 Kms, Cubbon Park 08 Kms and Electronic City 10 Kms. 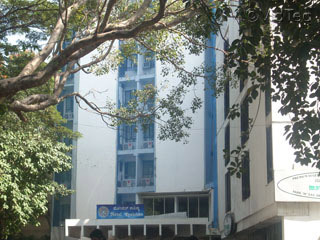 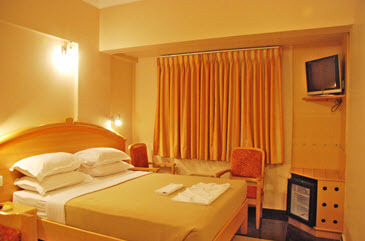 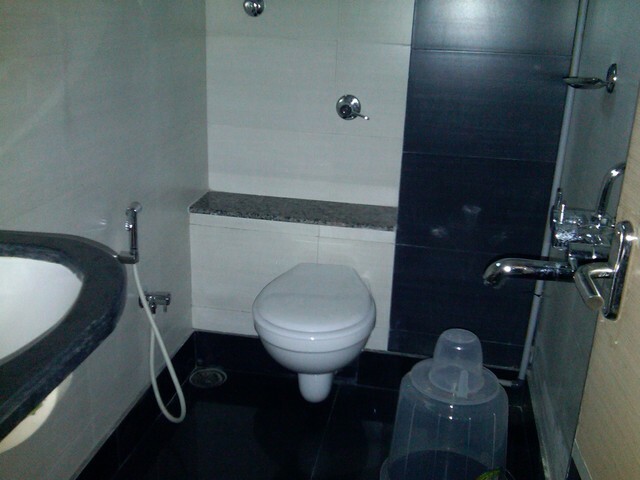 The hotel is recognized for its unpretentious ambience and eye catchy decor. 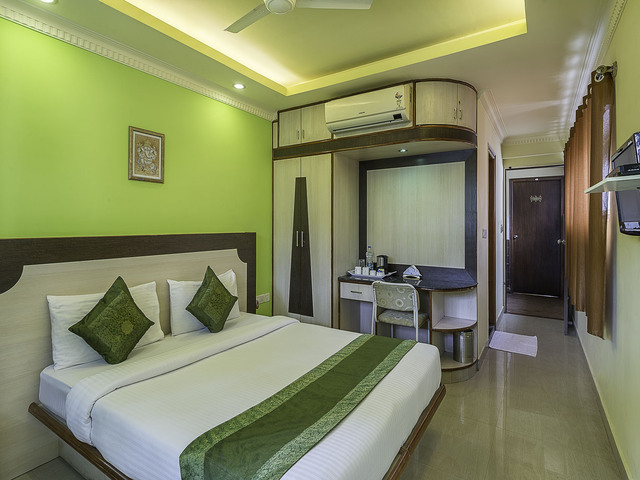 With a vision to provide absolute convenience and value to the customers, hotel offers some world class facilities to make every moment of the stay an enriching experience. 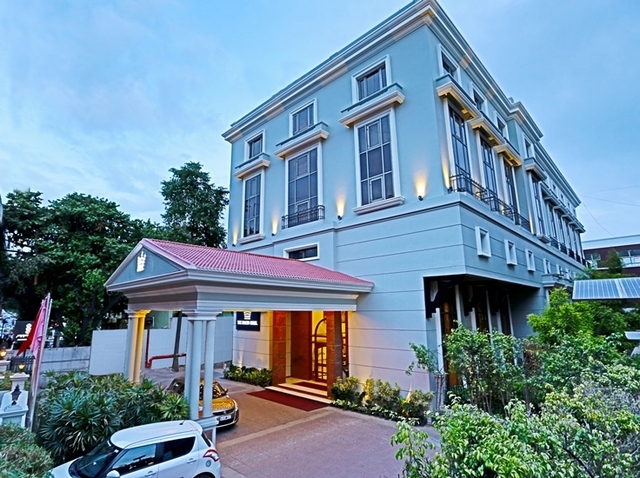 This hotel provides complimentary WiFi connectivity to the convenience of its discerning business traveller. 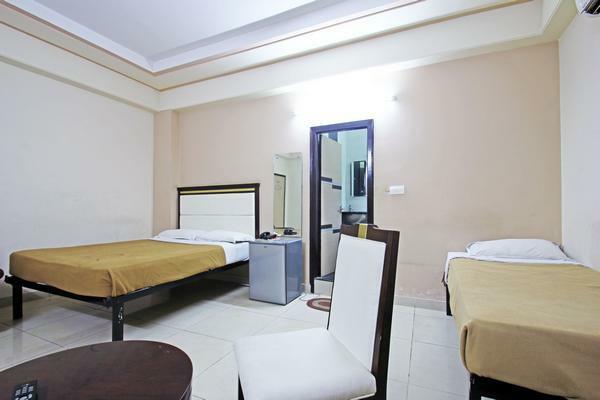 The other services provided adding the comforts are; 24 hours room service and security, travel desk, doctor on call, laundry and parking. 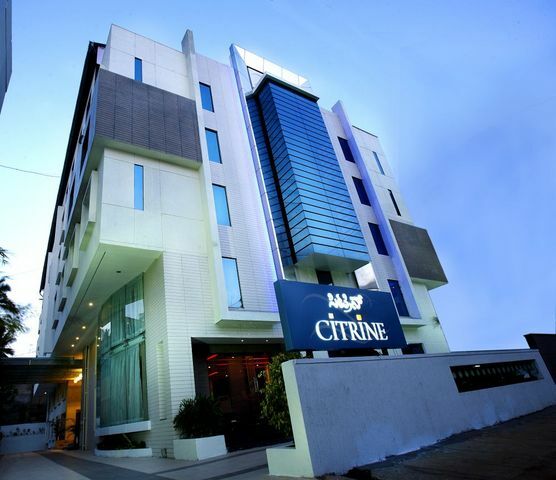 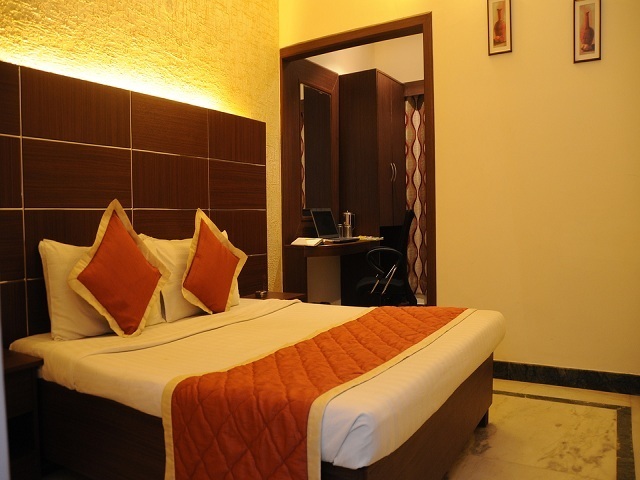 It offers luxury accommodations in elegantly designed rooms and guests are pampered with modern amenities. 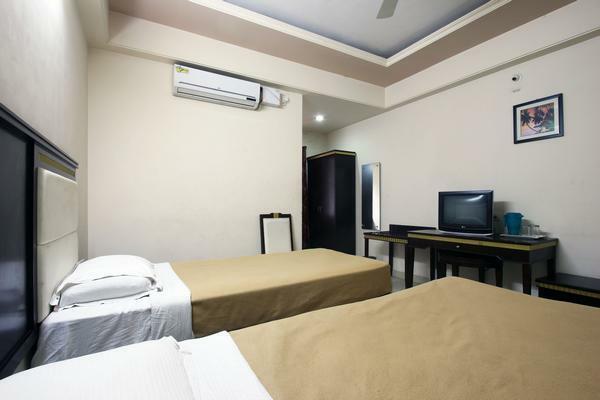 Wi-Fi access is complementary for the in-room guests and DVD player is upon request. 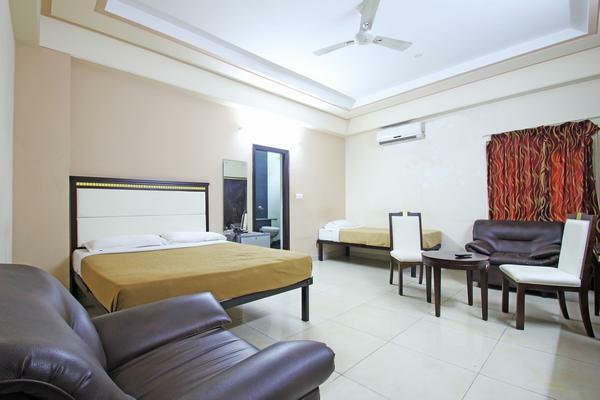 The neat and clean rooms with attached bathroom are also equipped with satellite TV, telephone, laundry and in-room dining.